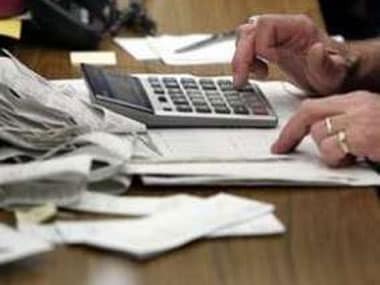 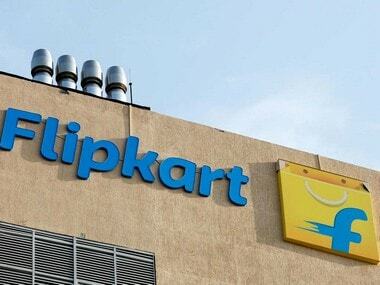 In May, Bentonville, Arkansas-based Walmart Inc acquired 77 percent stake in Flipkart for about $16 billion in its biggest acquisition till date. 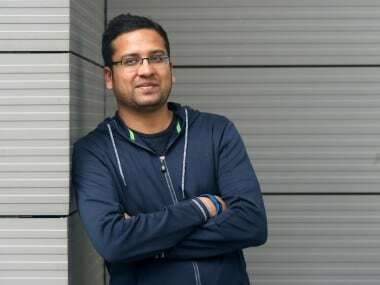 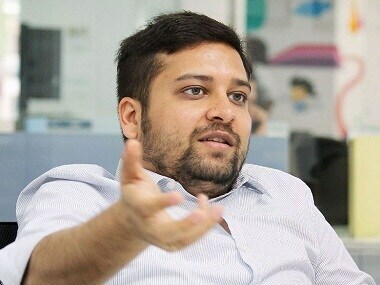 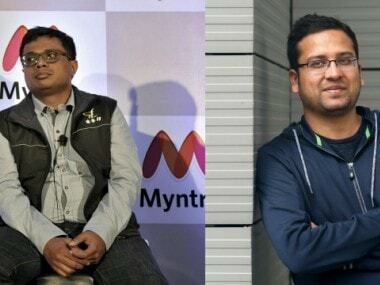 A non-cognisable case was filed against a woman on a complaint by Flipkart co-founder Binny Bansal, but was later closed after a brief probe. 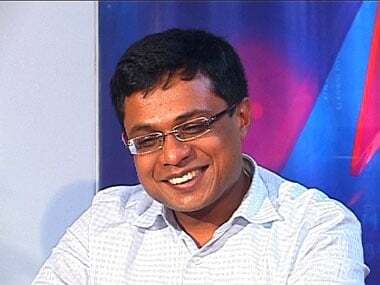 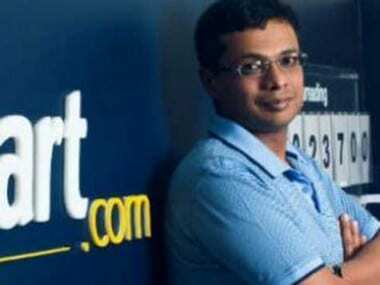 The deal, wherein co-founder Sachin Bansal and Japan's Softbank Corp Group exited, valued Flipkart at $20.8 billion.